Europe is beginning to count the cost of the deadly cold snap sweeping across the continent, with the first deaths reported over the weekend. Social workers in Serbia have been trying to ease the living conditions of migrants living in makeshift shelters enduring the below-freezing temperatures. In the capital Belgrade, hundreds of people, mostly from Afghanistan and Pakistan, are staying in an abandoned customs warehouse, with local aid groups providing heaters, blankets, clothes and food. Many people there were sick, though, the aid groups said. “The next few days are critical, and for sure the health condition of these people is worsening,'' Stephane Moissaing, the MSF Head of Mission in Serbia, told AP. The country's authorities has also banned river traffic due to ice blockages and strong winds, while emergency measures were announced in some municipalities in the south and southwest. 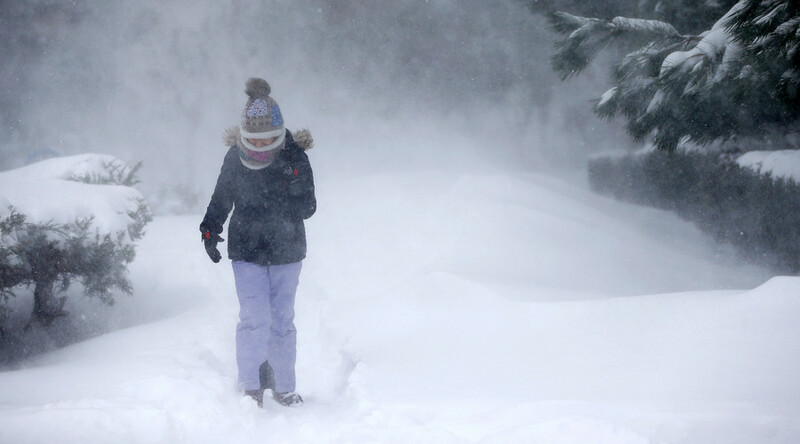 Several villages were blocked by heavy snow, forcing the evacuation of about 100 people there. 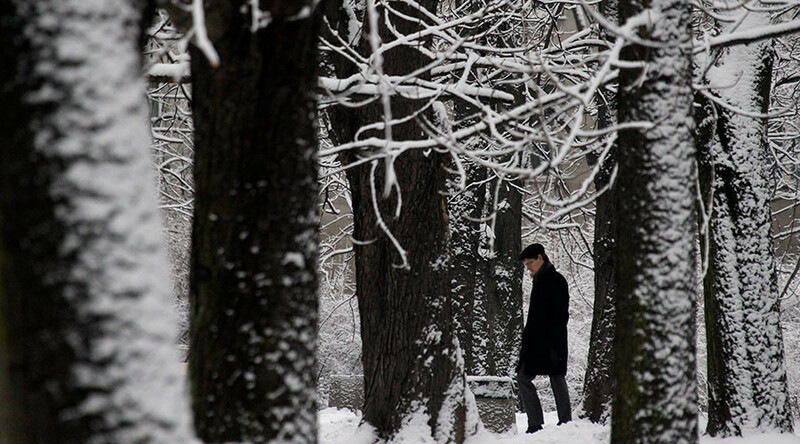 Two men died of the severe cold in Poland, with the total death toll from sub-zero temperatures reaching 55 since November, according to figures by Polish authorities, as cited by AP. 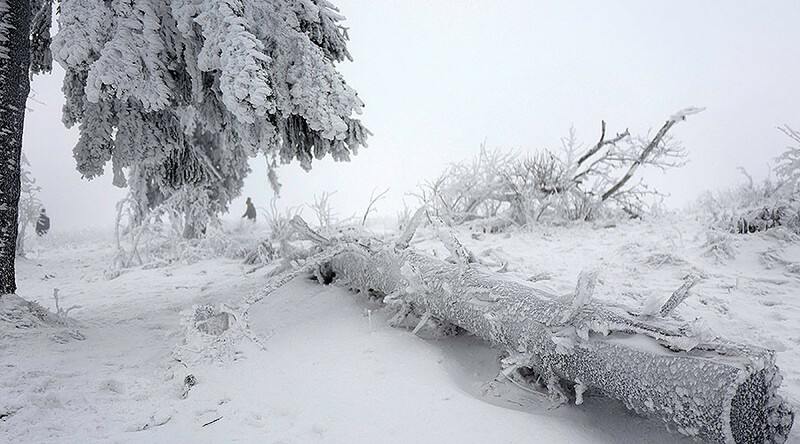 In the country's southern, mountainous regions, temperatures dropped to -30 degrees Celsius (-22 degrees Fahrenheit). In neighboring Bulgaria, police reported the deaths of two men from Iraq, as well as a Somali woman, who succumbed from the cold in the mountains bordering Turkey. Security forces said that the three were apparently trying to reach Europe. Many villages have also been left without electricity and water. 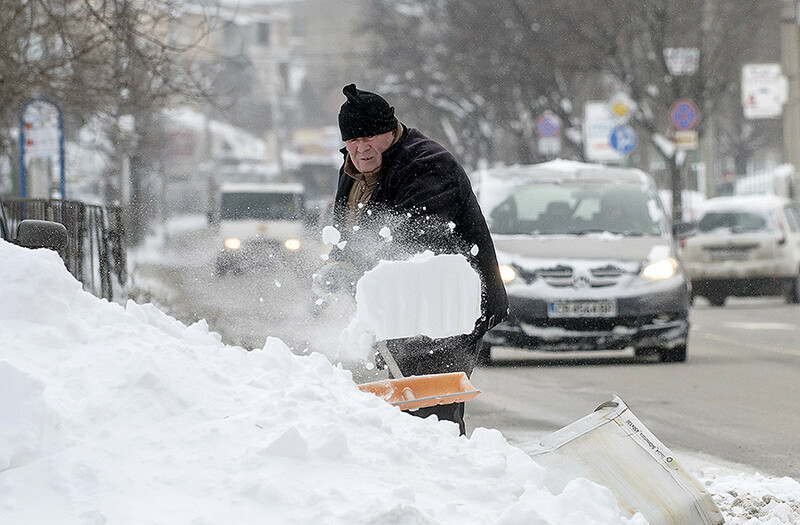 In Romania, a dozen or so of the country’s major roads remain closed because of heavy snow, and ferry services between Romania and Bulgaria across the Danube have been canceled. Authorities also announced schools would be closed on Monday and Tuesday in many areas, including the capital, Bucharest. Moving westward, where Italian authorities blamed the extreme weather for eight deaths, one of them a man who was found in the basement of an unused building in Milan, while another was found on a street in Florence near the Arno river. German Federal Police reported picking up 19 migrants – five of them children – at a highway stop in Bavaria, after their driver apparently ditched them, leaving the group stranded in the freezing cold. Elsewhere, across the country, firefighters reported 415 incidents of weather-related accidents over the weekend alone, AP reported. 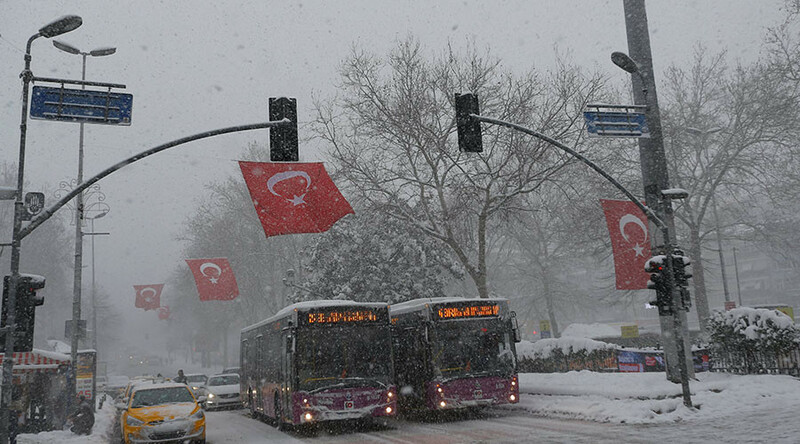 Even in Turkey, snow has been falling for three days, with Turkish Airlines grounding hundreds of flights. 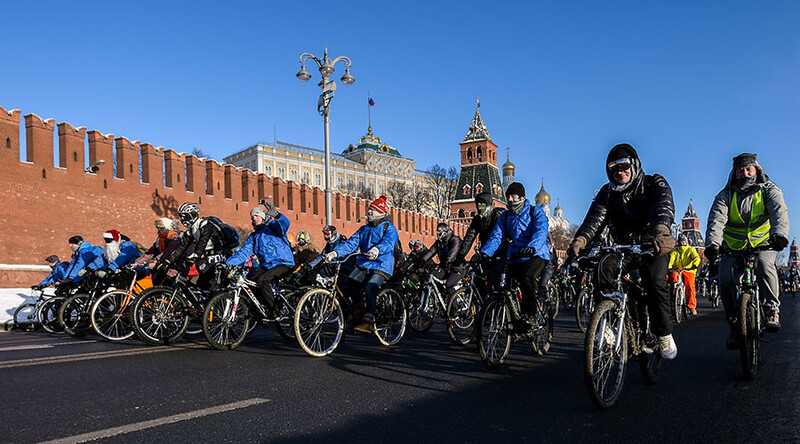 However, it appears Muscovites didn't fear the cold, though, with hundreds joining an eight-kilometer bike parade in -27 degrees Celsius (minus 17 Fahrenheit).